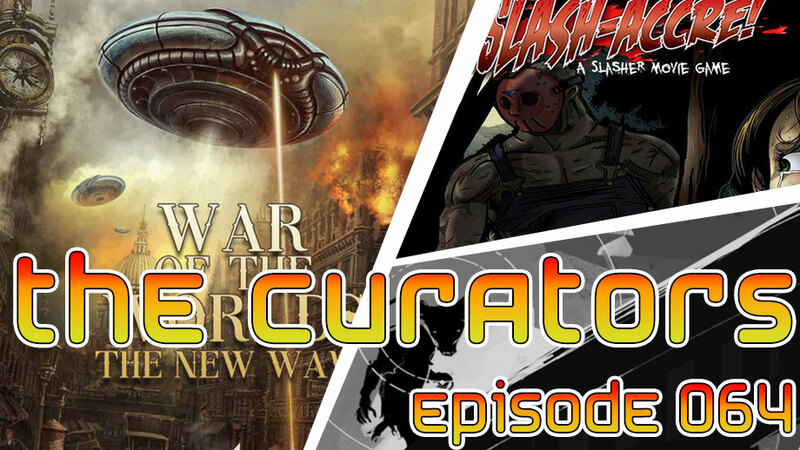 In which we take a look at War of the�Worlds: The New�Wave from Grey Fox Games,�Dark Places and Demogorgons:�The Cryptid Manual, Tabletop RPG�from Eric Bloat, and Slash-accre�from Christopher Scott Hebert. If you backed any of these we’d love to hear from you! 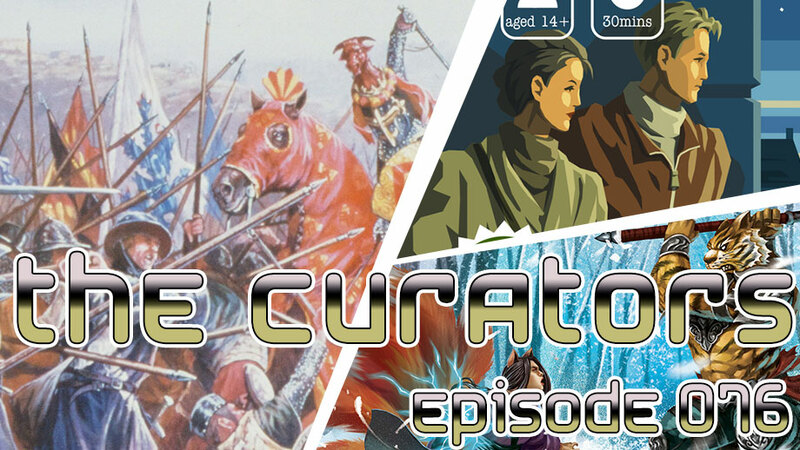 You can email the curators at TheCurators@Gamerati.com and tell us why you backed. 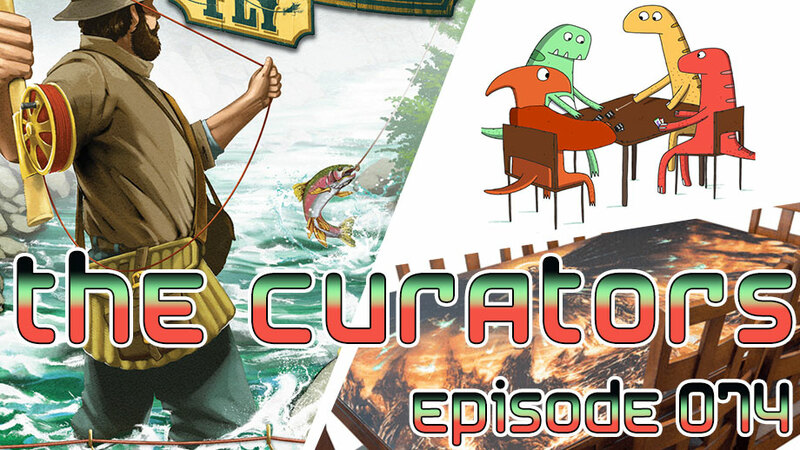 Our curated page is kickstarter.com/gamerati. We��re also on YouTube! 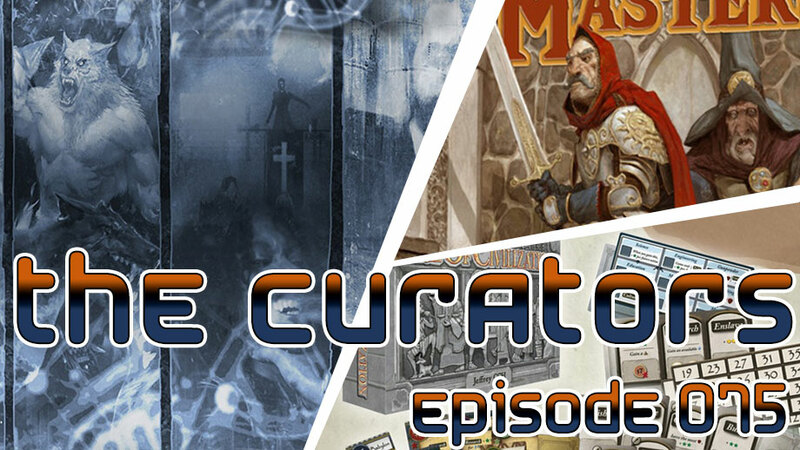 This entry was posted in Kickstarter, The Curators and tagged 80s, asymmetry, dark places, H.G. Wells, Horror, one-vs-many, RPG, two player by Joey Turco. Bookmark the permalink. Event Host for the Gamerati Meetup Group. Joey manages the Gamerati InstaGram account. Send me emails with awesome news and cool events.